Get played, Get paid - Sounds good right? A global campaign by The Association For Electronic Music (AFEM) which represents over 150 members from 20 different countries goes by exactly that motto! 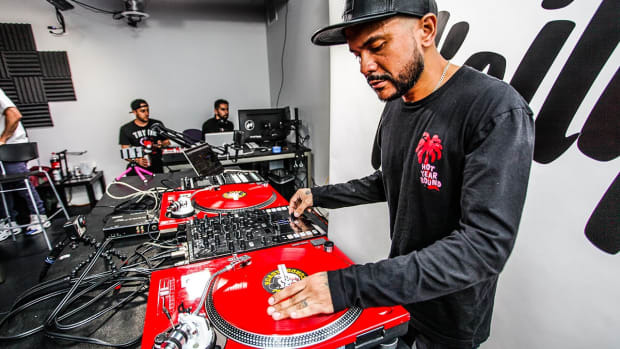 In a major step towards that very direction, Canadian performing rights organization, the Society of Composers, Authors and Music Publishers of Canada (SOCAN), has partnered with Pioneer DJ&apos;s service, KUVO, to offer a free device to clubs and venues that identifies the tracks played during performances for real-time tracking. This would in effect result to music and artist royalties being paid more accurately for the music played. As explained in a release by SOCAN, once installed, the KUVO device simply plugs into a DJ&apos;s mixing board, capturing metadata from the music, which is then collected and relayed to SOCAN to tabulate and distribute royalties more accurately to the copyright holders of the music. 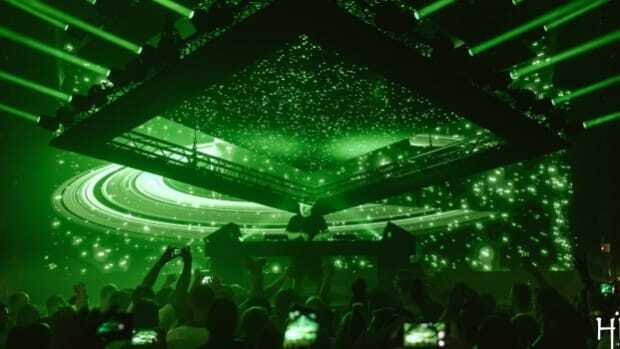 Another interesting aspect to point out is, installing this technology will not cost the DJ’s or the venues and festivals who choose to implement it anything at all! 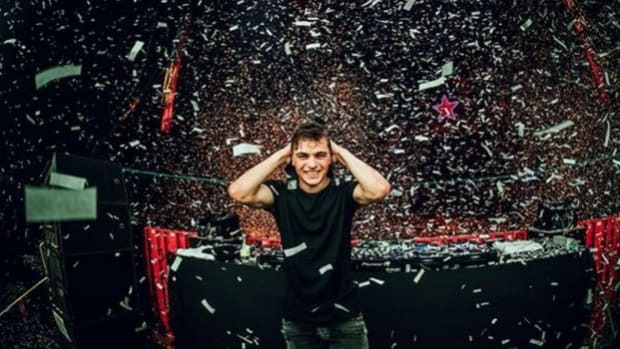 So, KUVO will help to ensure that the correct owners of music used in nightclubs are compensated accurately from the music licenses already being paid at no additional costs, expectations or maintenance required from electronic music venues that voluntarily adopt the easily-installed system! 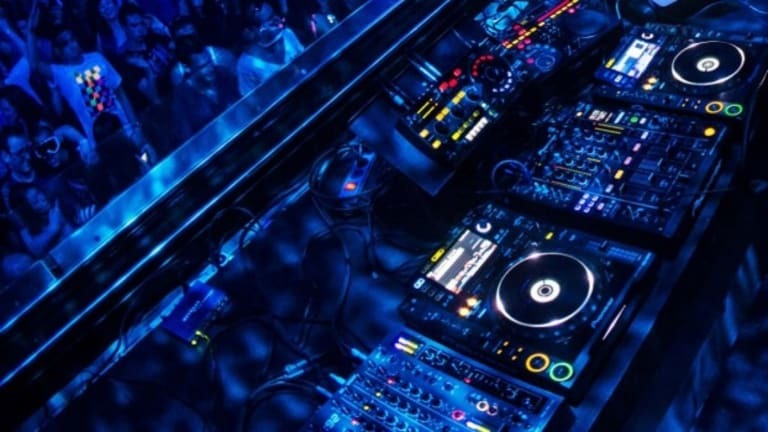 CODA, a two-story venue in downtown Toronto is the first club in North America to adopt the technology. As a result of KUVO technology being implemented here, royalties from the use of electronic music by DJs will begin flowing to SOCAN members and international rights holders as soon as next month, November 2017! "We&apos;re delighted that SOCAN will use metadata from KUVO and we hope that other PROs in North America will see how accurate the service is and come aboard. It&apos;s a huge territory and currently there&apos;s a lot of the money paid by the venues in license fees that isn&apos;t finding its way to the artists who deserve it. 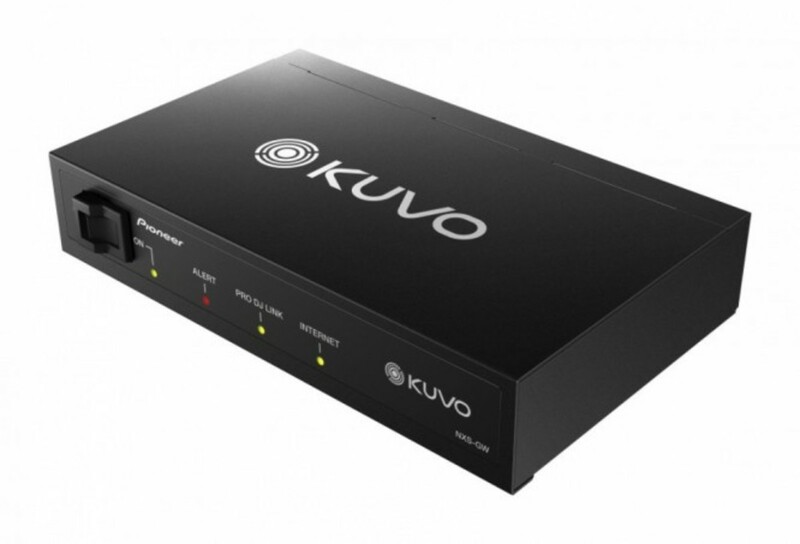 KUVO can help solve that problem and reward those who produce the music played by DJs." 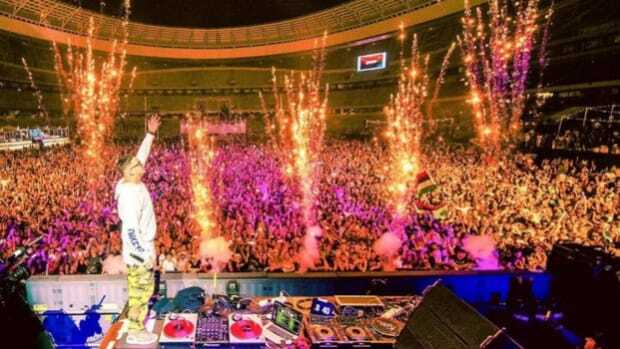 "Everyone wants to be paid fairly for their music, and I hope that clubs and festivals will be eager to use technology to help ensure that the right people get their fair share of the legal music licenses that they already pay. Props to SOCAN for using the latest technology of KUVO to be even more accurate and transparent for music creators like me." Hawtin also recently collaborated with KUVO through his own music-recognition platform, RADR.DJ. 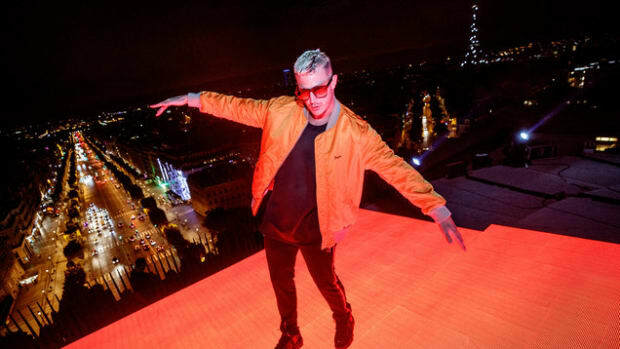 And last but not the least, KUVO also means the end of “Track ID bro?” and Shazam’ing away at songs you might not always find during a night out! YES, club goers stand to benefit as well! Simply having the Kuvo app installed on your phone, will enable you to see exactly what&apos;s playing! The service is already being used in Austria, Belgium, Spain and the UK, but CODA in Toronto marks its first implementation in North America as well. 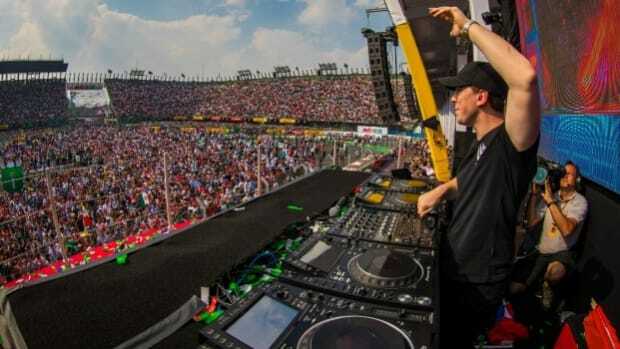 In another historic first, Hardwell becomes the first DJ ever to play a DJ set on an F1 podium! 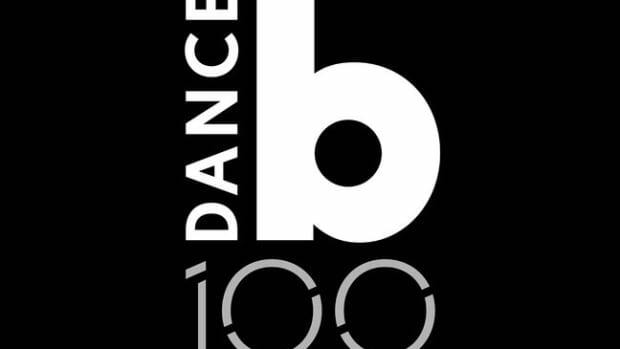 Could this be Billboard’s answer to DJ Mag’s Top 100 DJ Rankings? 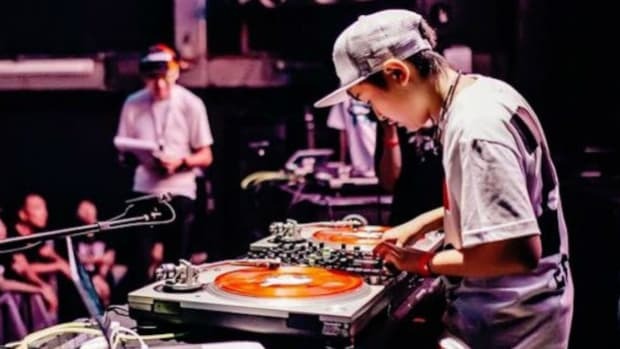 12 Year Old DJ Rena Snags Coveted DMC World DJ Championship title for 2017! Meet the youngest ever DMC World DJ Championship 2017 title winning Spinmeister aged all of 12!